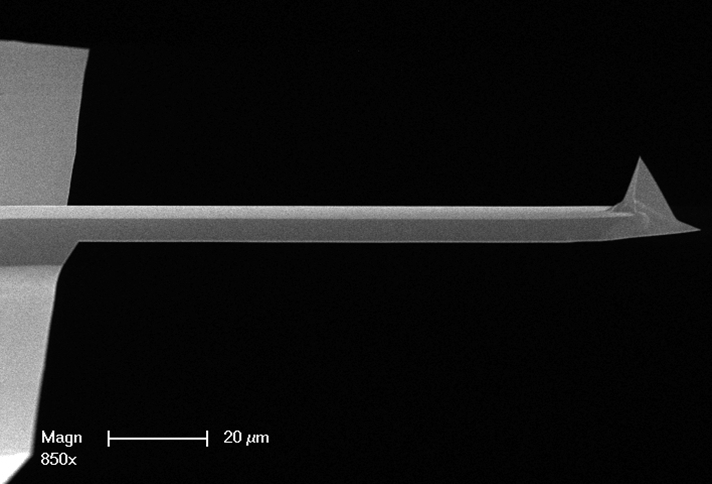 A pack of Silicon Probes. Bruker's Value Line of Contact Mode in air ONLY probes. This probe is also available with an Aluminum reflex coating as model CONTV-AW. - 0.2N/m, 13kHz, No Reflective Coating. 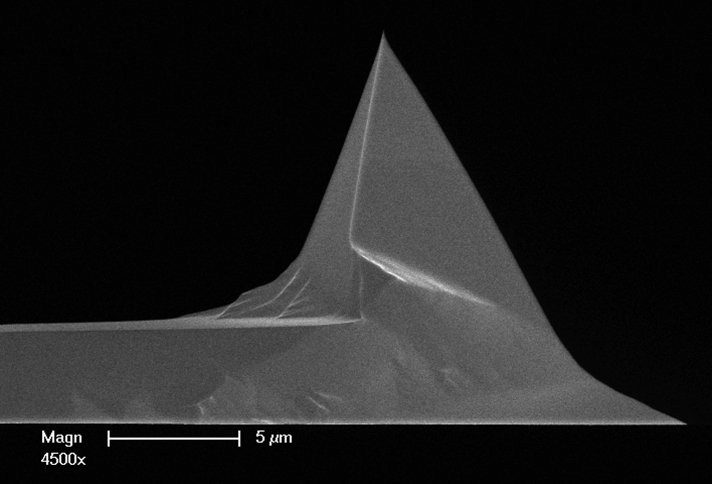 - Unmounted for use on any AFM.